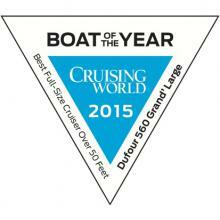 Cruising World Awards the Dufour 560 Grand Large, Cruising Boat of the Year 2015! The launch of this fantastic model last year certainly has not gone unnoticed. 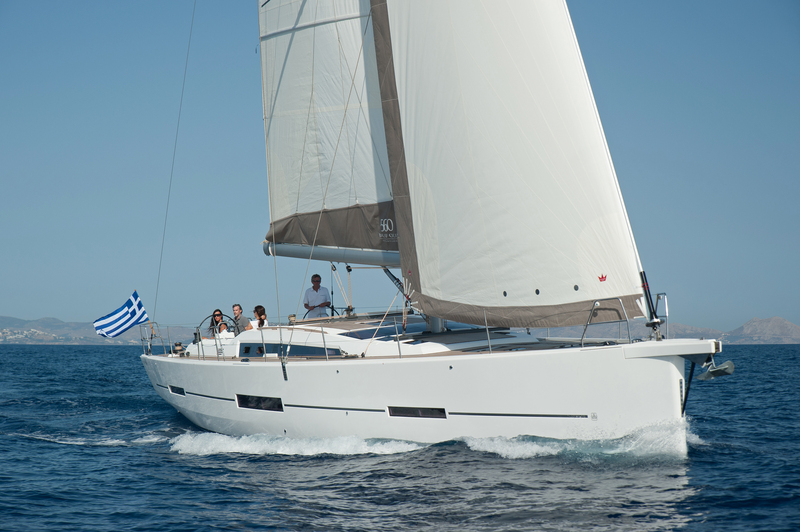 The Dufour 560 Grand Large has just been awarded the cruising boat of the year 2015 by Cruising World, we are delighted with the award as this was the exciting launch of something new here with Dufour Yacht and the step up into the larger boat market. The Dufour 560 Grand Large was the flagship launch for Dufour as a celebration of the 50th anniversary of Dufour Yachts, and what better way to be rewarded than picking up this prestigious award. Click here to see the Cruising World write up! If you have an interest in this model then please feel free to contact our sales office to discuss any options on this model. 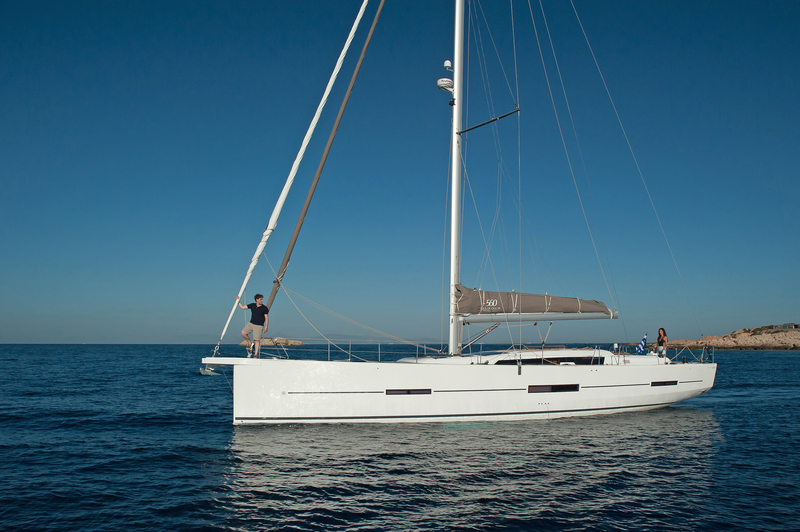 Download the Dufour 560 Grand Large Tech Specs here! This entry was posted in News, Uncategorized and tagged Dufour 560 Grand Large on February 10, 2015 by nybplymouth.